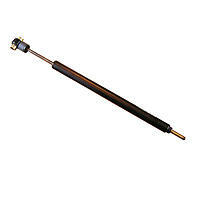 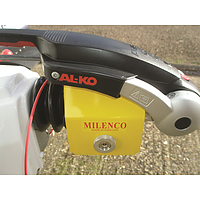 Universal hitchlock fits the majority of hitches including Al-ko, Albe, Bradley, Band B and Harrison Grau. 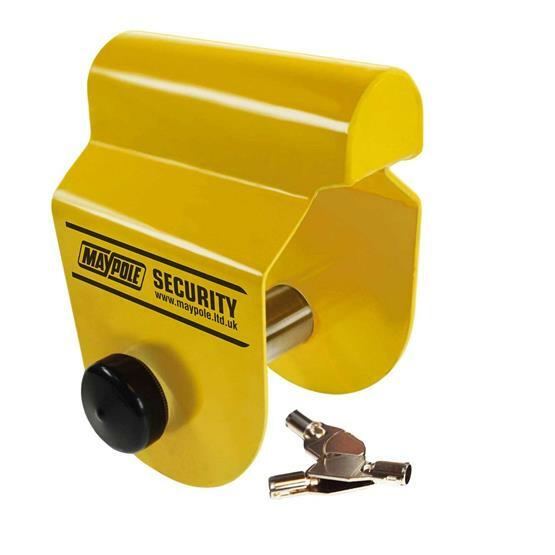 Comes with padlock. 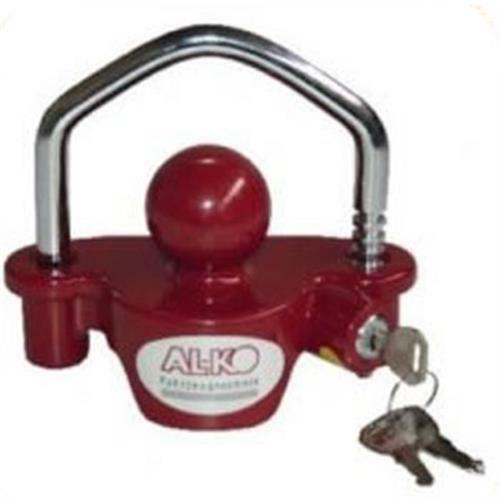 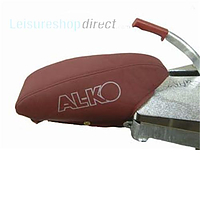 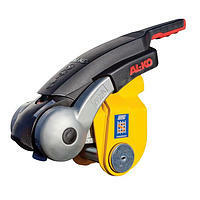 •Al-Ko universal tow ball coupling lock with integrated keyed safety lock (no padlock needed) - great cost effective anti theft device from Al-Ko Kober. 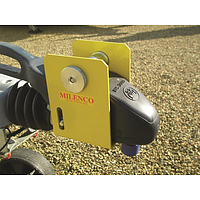 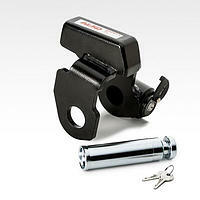 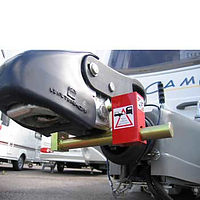 •Suitable for all types of caravan, trailer horsebox standard ball type hitches regardless of make. 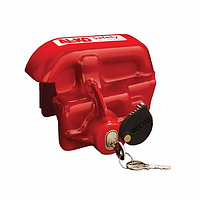 •The ball part fits into the tow hitch in exactly the same manner as the tow ball on your car. 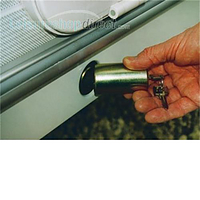 •The purpose of 'blocking' the tow ball hole is to avoid theft by towing away.